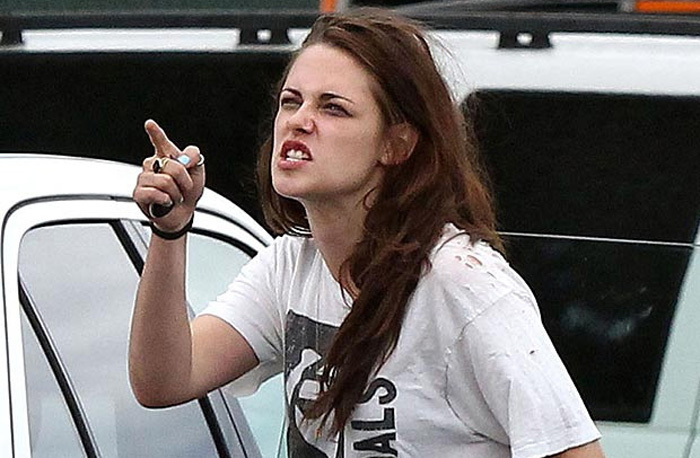 Star magazine recently reported that Kristen Stewart was extremely rude to the server and staff, at a recent visit to Mexican restaurant Gracias Madre in West Hollywood. We are not sure what Star has against Kristen, but this is not the first time they have been caught making up stories about the actress being a difficult/rude customer, that turned out to be false. So to the authors at Star Magazine… Next time let’s make some phone calls to confirm your “sources”, before you slam people for being pricks.